string(41) "THAT'S HARVESTING WITH THE RIGHT FEELING!" 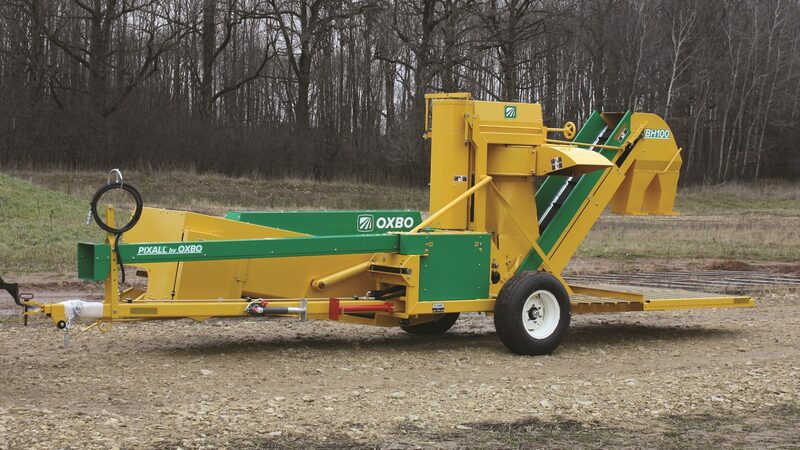 string(24) "8430 SEED CORN HARVESTER"
string(26) "GRAPES, RAISINS AND OLIVES"
The machine delivers in-field reliability, productivity and high quality olives. 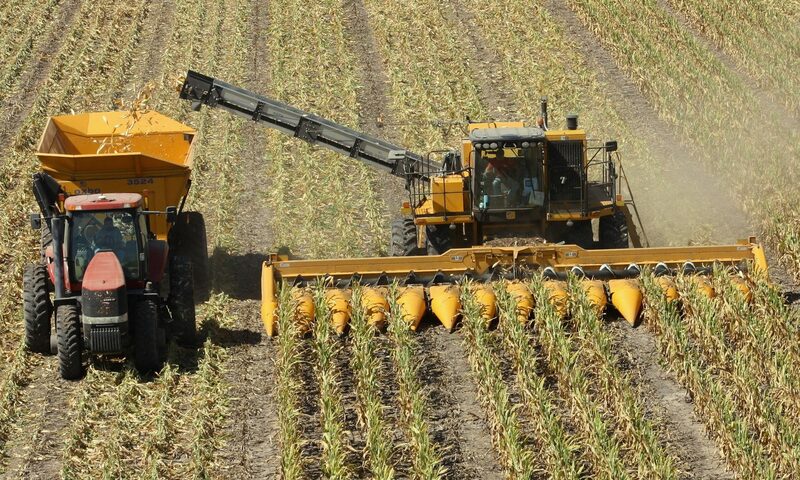 Using feedback from industry growers, processors, and nurseries, Oxbo designed the 6430 from the ground up with a focus on providing the industry with a custom solution. string(31) "A COMPLETE FAMILY OF SOLUTIONS!" 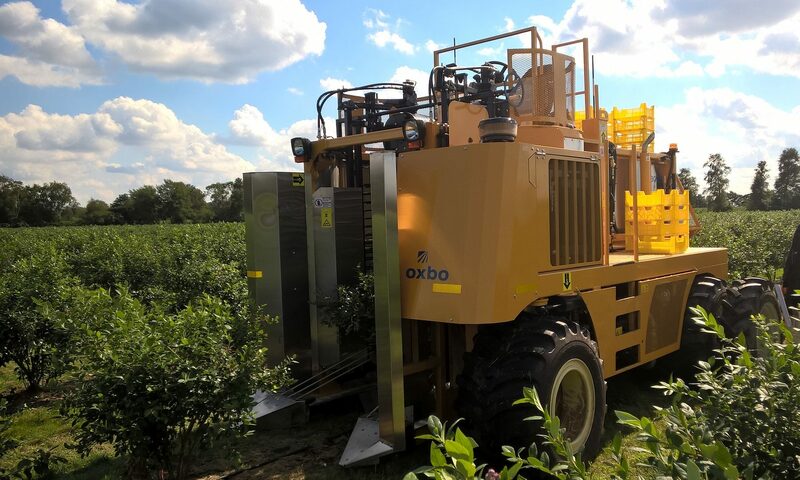 Ploeger offers the most comprehensive line of Oxbo berry harvesters with models and options available for every grower. 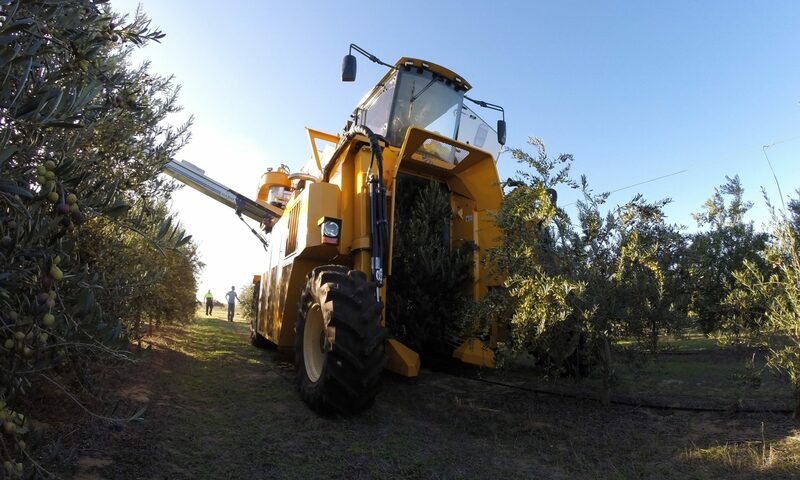 From self-propelled to tow behind models, Oxbo berry harvesters set the standard in productivity with a dedication to fruit quality. 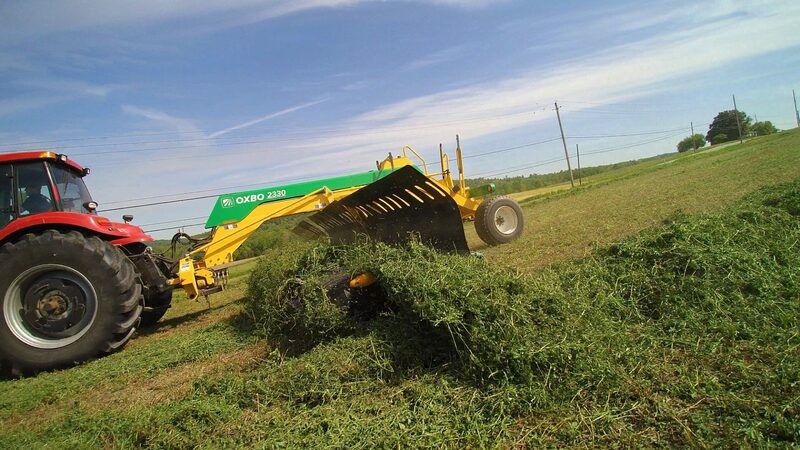 OXBO REDEFINES THE MERGER, OFFERING NEW LEVELS OF WINDROW CONTROL, FORAGE QUALITY AND OPERATOR COMFORT. 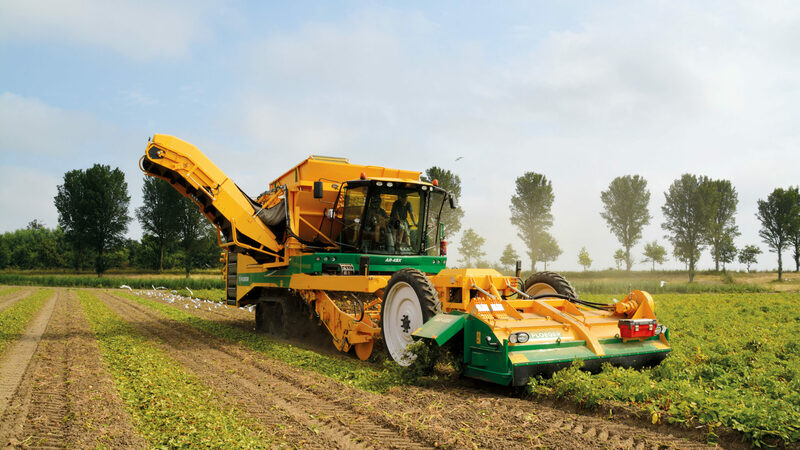 The Oxbo range of fresh market harvesters rivals with hand-picked quality in each and every way. 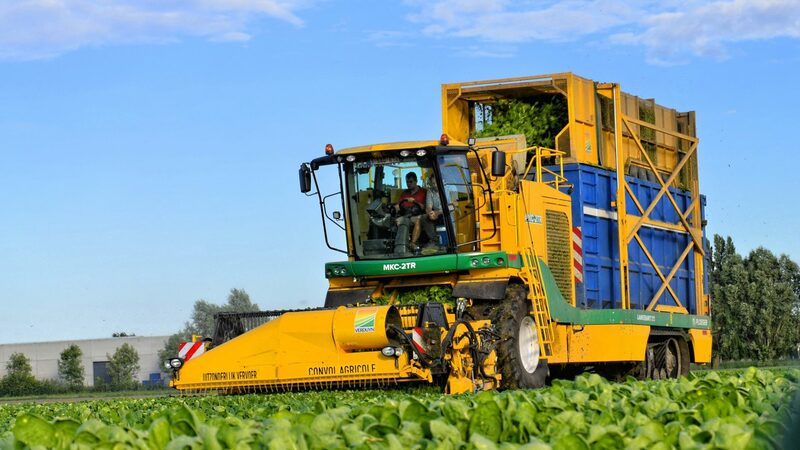 Growers harvest their products faster, maintaining product quality and as a result establish fast payback time. string(19) "BH 100 PRODUCT PAGE"
Since its founding in 1959, Ploeger has put all its energy into the development and manufacture of self-propelled harvesting machines for harvesting	peas, broad and kidney beans and flageolets, beans and peppers, spinach, herbaceous plants and other leaf crops, potatoes, carrots, bulbs, onions, chicory, endives and other root vegetables. 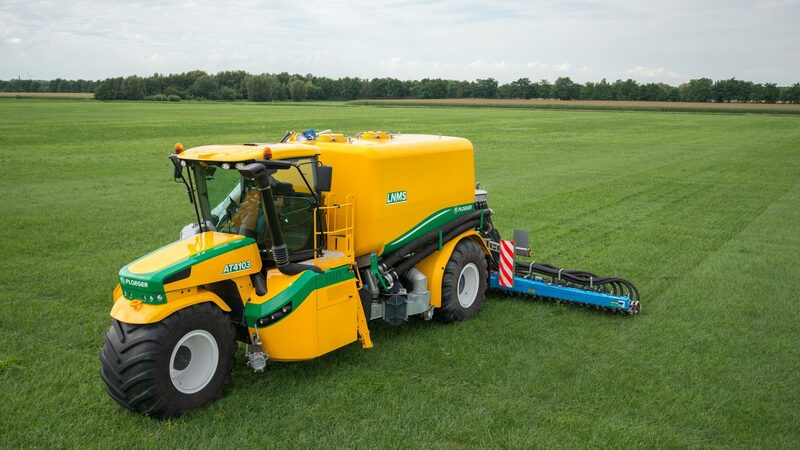 In 2017 Ploeger added the application technology to the product range. 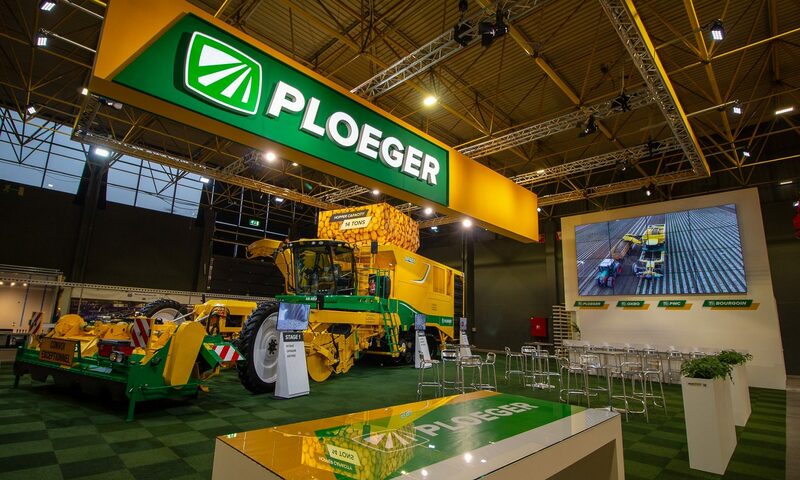 Ploeger is a specialist in harvesting and application technology and manufactures machines that correspond entirely to the customer’s needs. 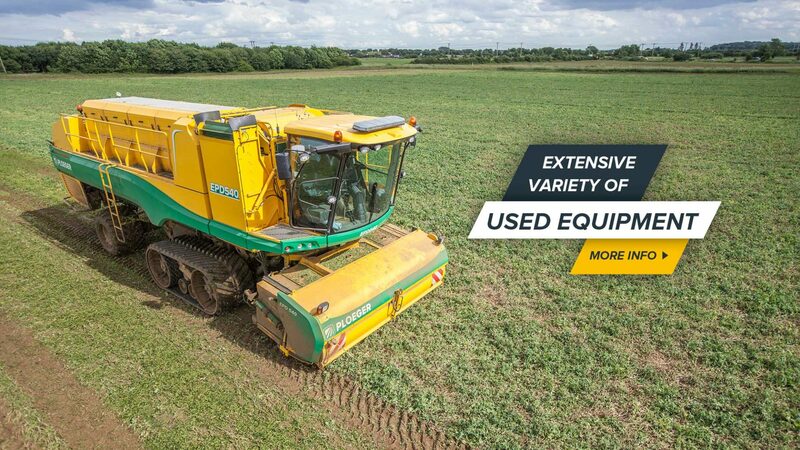 Their yellow and green machines are known for their excellent finish and operational reliability under all field and weather conditions. And not unimportant either: the highest efficiency. Please enable 3rd party Cookies to watch this video.